Who Monitors Education in Ontario? Trustees have a fundamental duty to rebuild the essential democratic linkages between citizens and board employees, who are in essence public servants. How to do that, is a fundamental question to all those that aspire to elected office. Education is political and to forget this can lead to fundamental problems on how the system is run and managed in Ontario and other jurisdictions across the country. 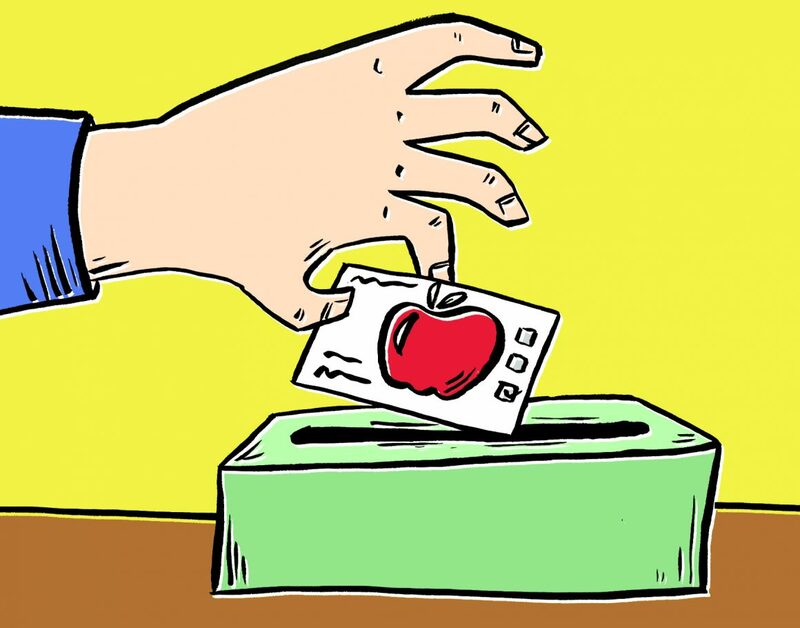 In an excellent post this week, Four Questions Ottawa Citizens Should Ask Before Voting for Their New School Trustees, Dr Dragos Popa from the University of Ottawa has laid out four challenges for people running as public trustee in the 2018 Municipal elections. It would be a very good idea for all candidates to read this post and come up with clear answers to his challenges. The public takes education for granted in this province. Unless you have a child in the system and even if you do have a child in the system, very few people have any sense of how public education is managed. Even at the provincial level, there seems to be very little political will to seriously look at governance issues in public education. It seems that politicians and the public, in general, have surrendered up public scrutiny of the system to school board officials mainly because education is best left up to the experts. This is a mistake and can lead to serious consequences. Dr Popa correctly points out that schools are nowhere nearly as ‘user-friendly’ as they should be. There is not the sense of public accountability that is more in evidence at the different levels of government. School officials are able to act with impunity because they know their actions are seldom challenged in the forum of public opinion. To be fair, our education politicians are at a disadvantage. Years ago under Mike Harris, public education trustees salaries were discontinued, replaced with an honorarium as low as $5000.00 a year (The Fewer Schools Boards Act and the Toronto District School Board: Educational Restructuring 1997- 2003). School authority trustees are paid an honorarium at the same rate as was paid on December 1,1996 (Good Governance Guide, Ontario Public School Boards’ Association). The problem with this is that politicians paid an honorarium cannot be expected to put in the time necessary to act as independent arbiters of school board staff policies and decisions. When it comes to governance issues in Ontario they simply do not play an effective role. This may sound overly harsh, but it is not a criticism of the people who basically act as volunteers in the management of education in Ontario. I have worked as an unpaid board member before and I know that over time, a board member will become a ‘captive’ of management staff, the people responsible for supplying board members with the information they need to do their jobs. This is a problem. Trustees are at best part-time employees of their school boards while the people they are charged with monitoring are full-time officials charged with maintaining a system that largely benefits these officials. There is little public accountability in this system and there seems to be little interest in changing this dynamic. In fact, in a Globe and Mail article by Caroline Alphonso written in 2014 and updated in 2017, attempts by public school trustees in several school boards to raise their honorariums were reversed by the provincial government (Ontario orders school board trustees to cancel pay raises). This leads me back to the original post by Dr Popa. He is correct in offering up important questions for new trustees to consider before the election, but do we have a system that actually encourages the necessary independence to actually challenge a system that is no longer accountable? Is this a system that is truly public and accountable? Can we do better than this? Do people care to make it more public?? As you said in the beginning, people take public education for granted. I work for a large board, and went to a board meeting last year (my first in 15 years) and there were less than 50 people there. I feel like it is as public as people care for it to be…there when they need someone to complain to, or blame for their unhappiness.